Kano will be returning to fight in Mortal Kombat 11 when it launches later this spring on April 23, 2019 for PlayStation 4, Xbox One, Nintendo Switch, and Windows PC. 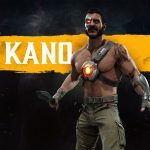 Originally announced during a livestream in Brazil, and then confirmed on Twitter later, Kano will have a skin exclusive to Brazil that is based on the cangaçeiros, bandits who lived in the northeastern parts of Brazil which have rough land. You can look at his Brazil skin, as well as the default one, in the image gallery below. 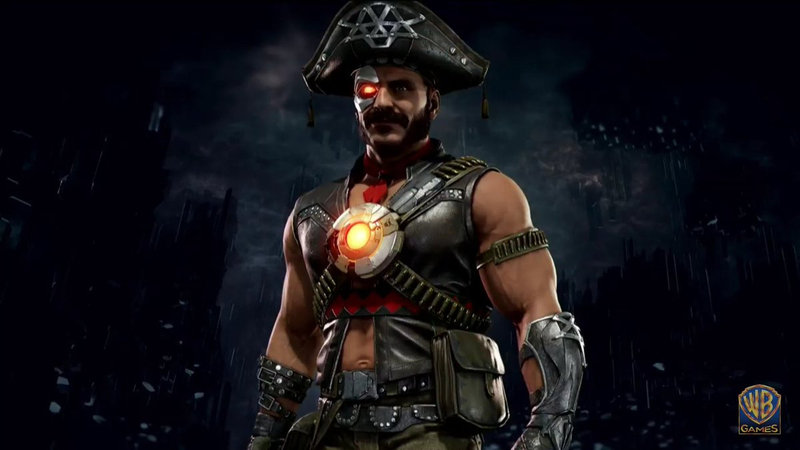 Black Dragon clan member Kano first appeared in the original Mortal Kombat and was last seen in Mortal Kombat X. Allied with Shao Kahn and defined by his brutality and twisted sense of humor, Kano became a perfect opposite for Sonya Blade, who will likely have a very prominent role in Mortal Kombat 11 given that Ronda Rousey will be voicing her. 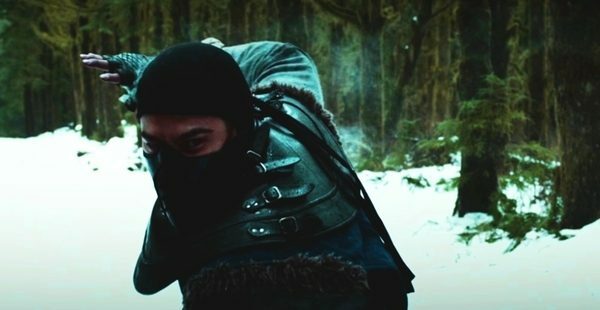 Their relationship was also a piece of the Mortal Kombat film from 1995. 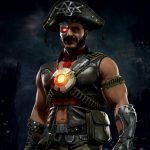 Sadly no gameplay was shown to accompany his announcement, although there was supposed to be a Kombat Kast yesterday, January 30, that was delayed to February 5, 2019 due to the cold storm currently in the midwest, specifically Chicago the location of said Kombat Kast. 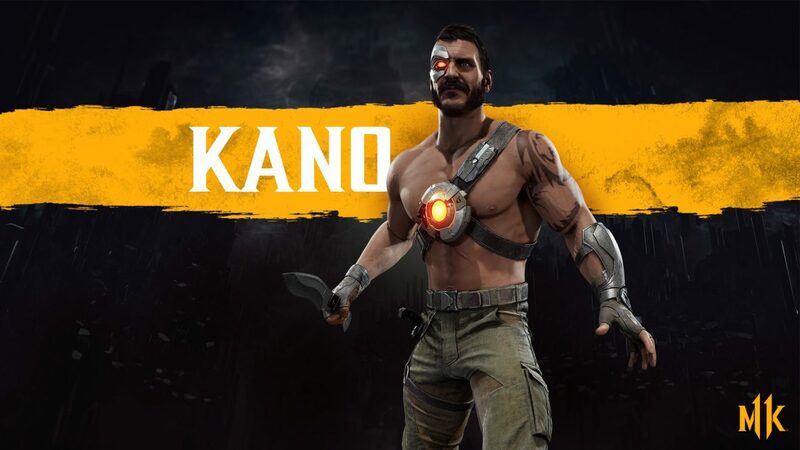 Hopefully we can get a look at what Kano is bringing to the table this time around (expect butterfly knives to feature prominently) as well as his new or returning fatalities. 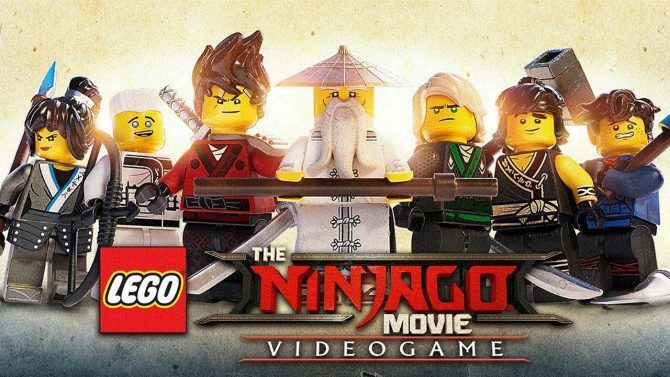 In the meantime you can sign a petition to get Shaggy of Scooby-Doo fame into the game, because why not? 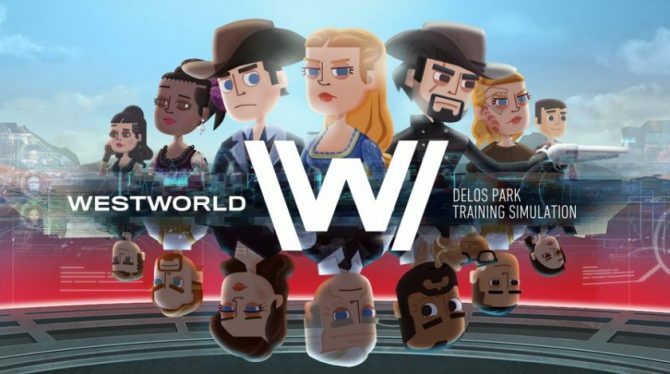 You can also read our preview from the reveal event earlier this month, as well as what kharacters we would like to see in the game.